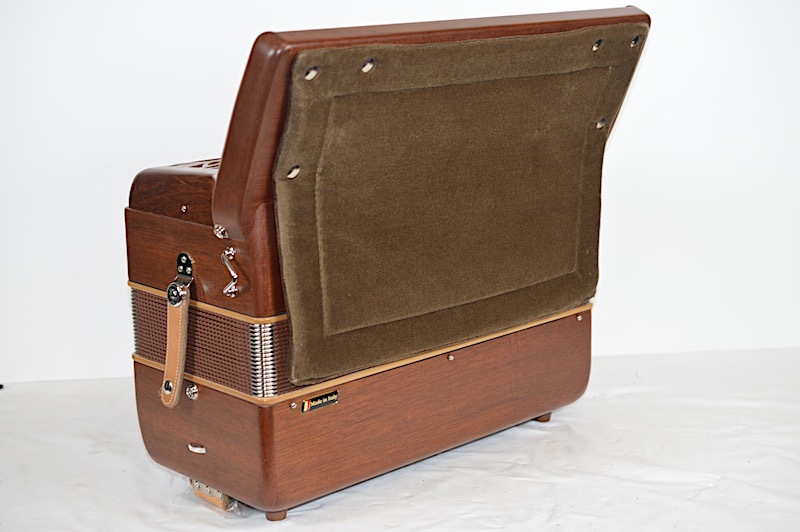 This 96 bass is a compact version in the body of a 72 bass. 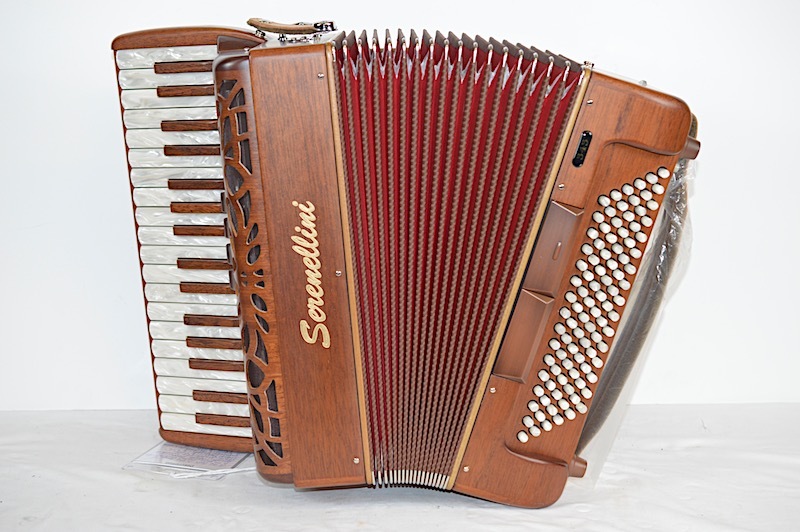 made from solid mahogany wood and new grill design. 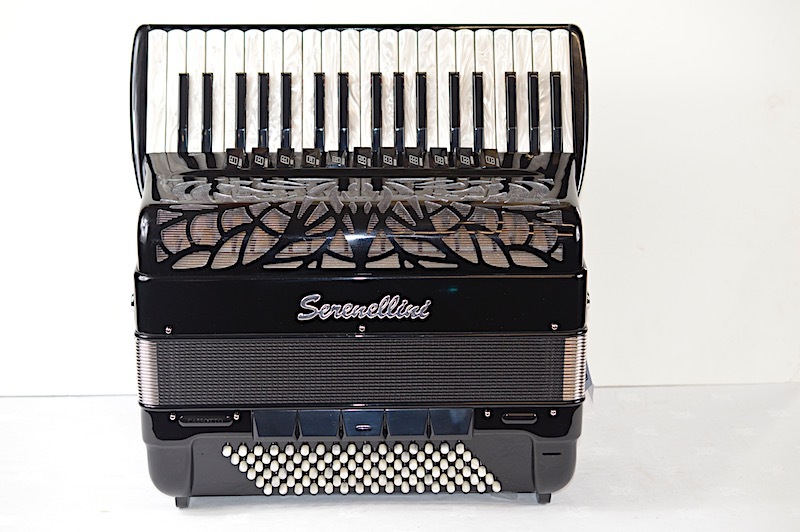 It is tremolo tuned 8′ 8′ 16′ which has a beautiful sound. 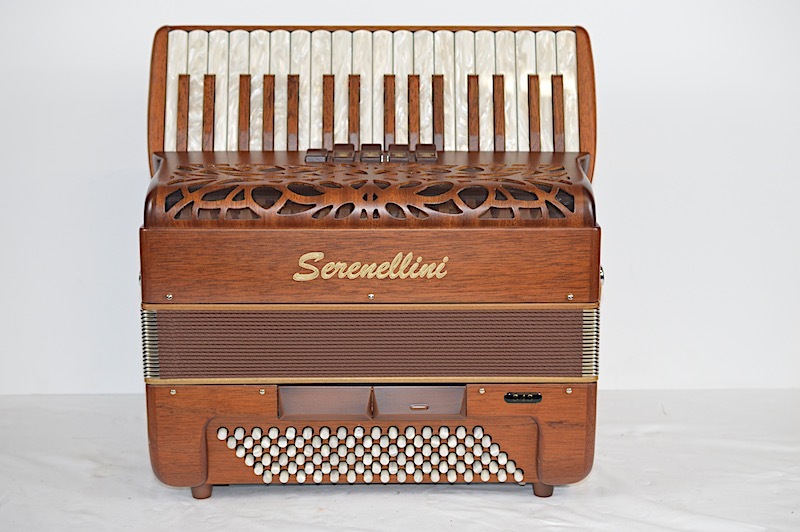 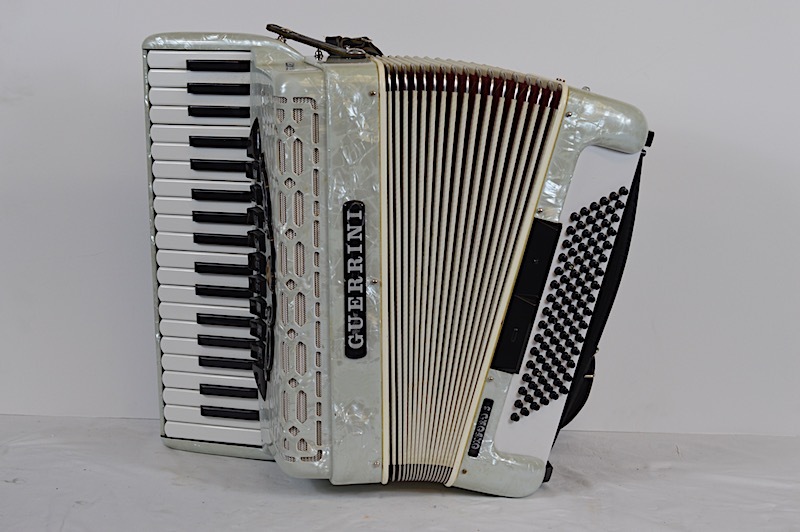 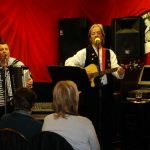 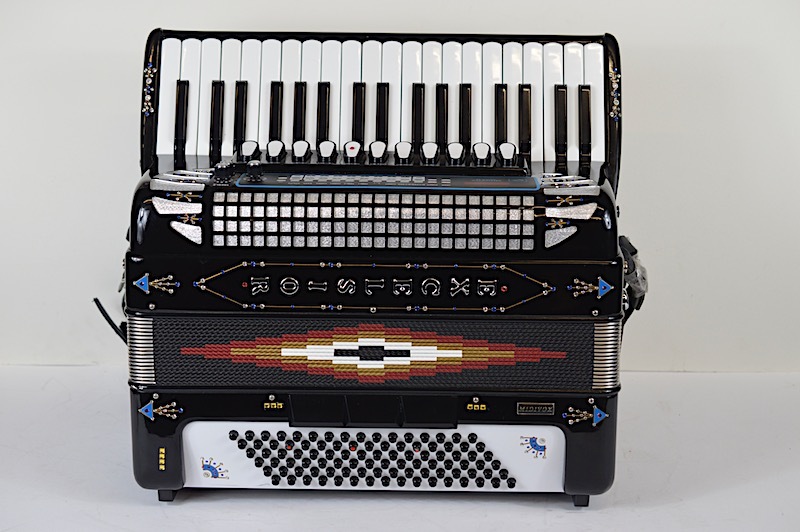 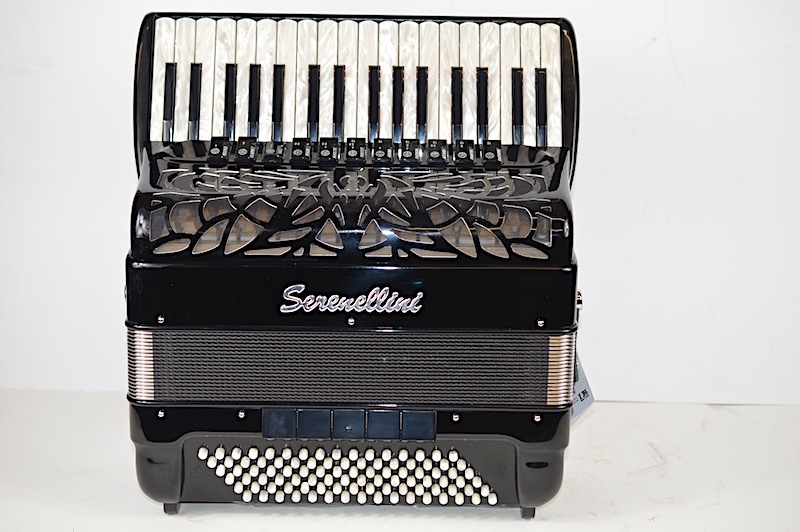 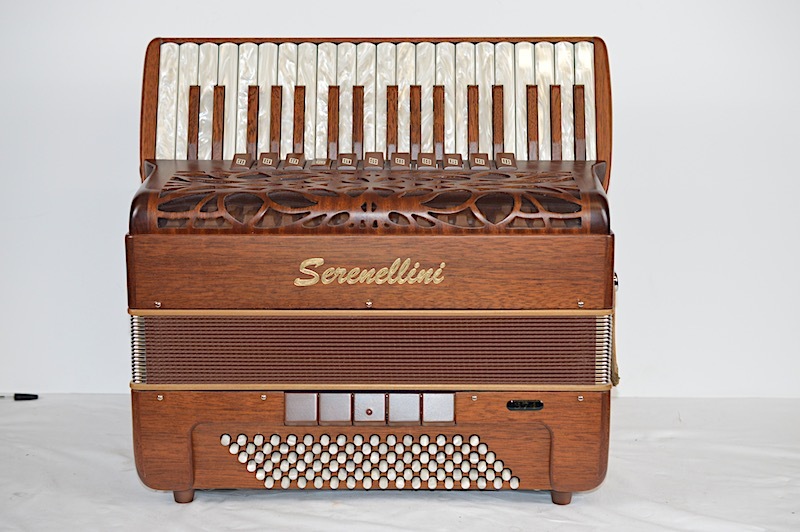 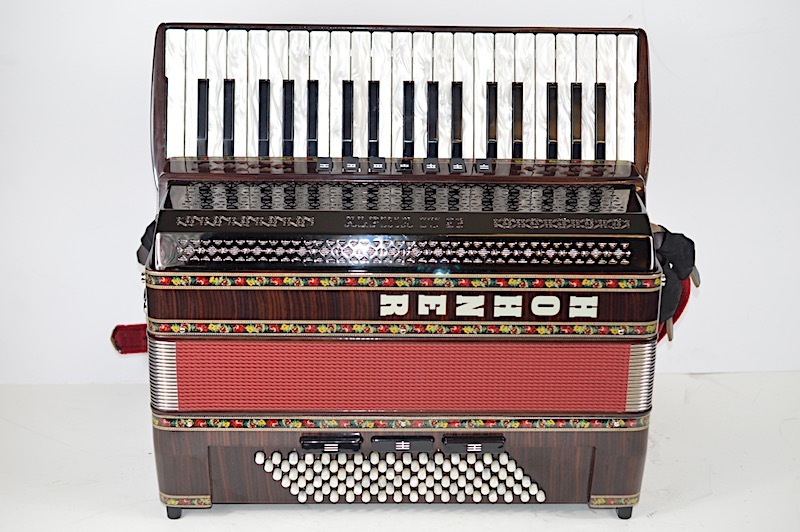 We service and repair all our accordions and renovate with our on sight facilities for all our guaranteed Instruments.